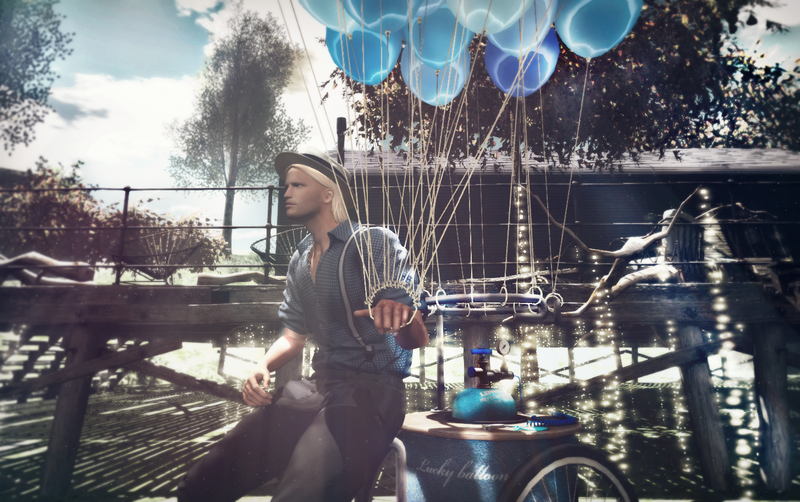 Please sit on the balloon cart. Since dialog will appear, please select animation from the menu. Please cllick the iron ring of the cart under the balloon. Since dialog appears,please select from each menu.